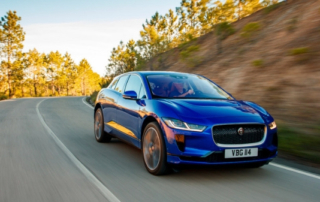 Jaguar I-Pace, British car manufacturer Jaguar Land Rover's latest fully electric vehicle, was awarded the Car of the Year at Geneva Motor Show 2019. 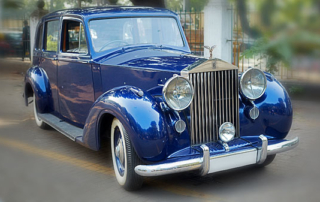 A classic 1947 Rolls Royce Silver Wraith proved the star turn at India’s first-ever online bidding war for truly classic automobiles. 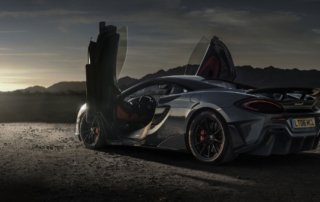 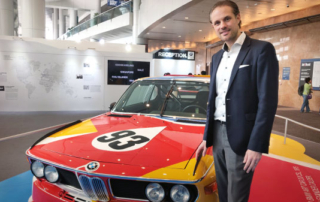 McLaren 600LT, the fourth car in the marque's iconic Longtail range and the fastest vehicle in its Sports Series, has been unveiled in Hong Kong.